Happy (Belated) Valentine's Day! We <3 you, whether you had a duo partner or dropped at Lonely Lodge this year. Valentine's day is a time for love, loot and llamas! 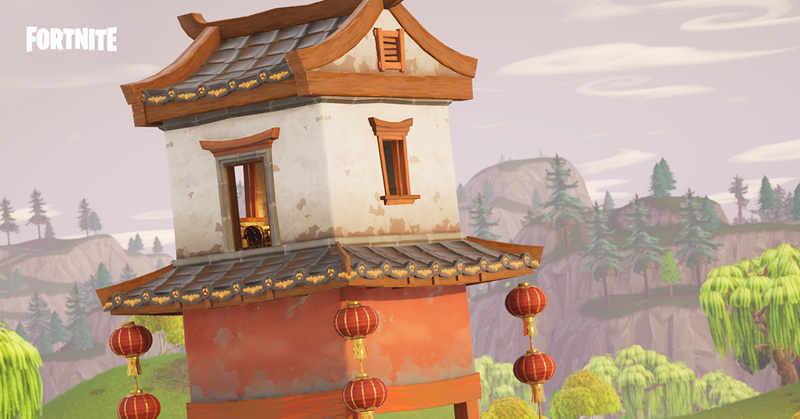 Patch v.2.5.0 introduces a new grenade, Shrines, weapon balance and bug fixes drop into Battle Royale. 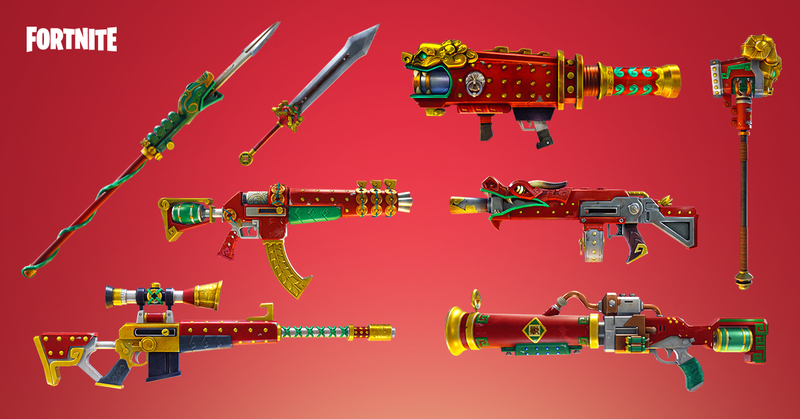 Save the World introduces Spring it On!, adding a new Valentine's Questline, Lunar New Year Heroes and … Dragon Weapons! Who's there? You won't have to knock twice with this grenade. New year, new gear! 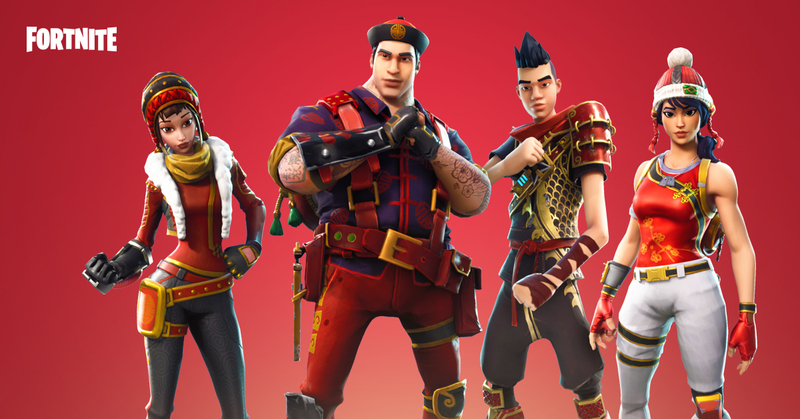 Harness the power of four Lunar New Year heroes. Celebrate the New Year in style and fight fire with fire.